Looking for that WOW effect? 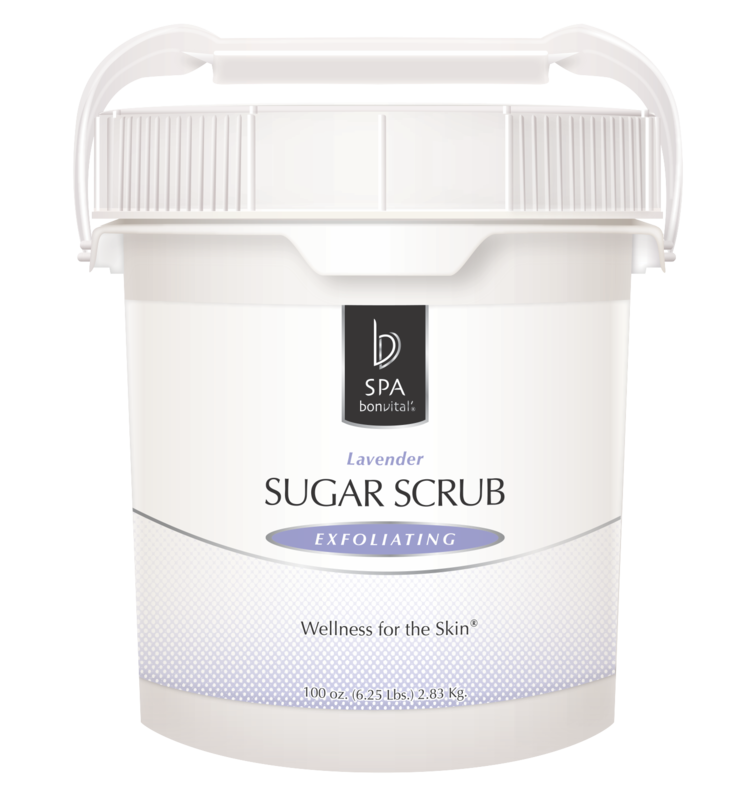 This sweet scrub is the answer! Jojoba, Olive and Safflower oils are combined with sugar to scrub away impurities and dead skin cells. Refresh, revive and reveal a healthy glow to the skin. Fortified with sugar. Safe to use on all skin types. Non-sticky and easy rinse-off formula. Granulated Sugar, Safflower Seed Oil (Carthamus Tinctorius), Polyoxyethylene C12-C14 Ether, Tribehenin, Olive Oil (Olea Europaea), Jojoba Seed Oil (Simmondsia Chinensis), Vitamin E (Tocopherol Acetate), Essential Oil of Lavender, Fragrance.